Free shipping. Buy direct from HP. 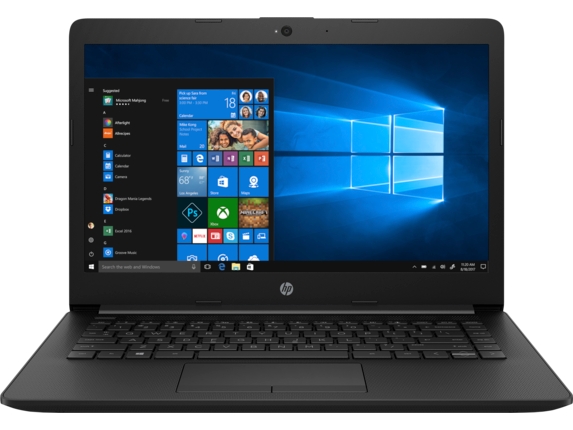 See customer reviews and comparisons for the HP - 14z Laptop. Upgrades and savings on select products. Rely on long-lasting performance and the latest processor  for all your streaming, surfing, and multi-tasking needs. Plus, extensive quality testing ensures it keeps up with your active lifestyle. Stay connected and entertained for up to 10.5 hours  with a battery with HP Fast charge, rich HD  or FHD  display and HD camera  on select models. Plus, easily store and enjoy your favorite music, movies and photos with ample storage options. Stay connected and entertained for up to 10.5 hours with a battery with HP Fast charge, rich HD or FHD display and HD camera on select models. Plus, easily store and enjoy your favorite music, movies and photos with ample storage options. 1 Windows 10/ MM14 battery life will vary depending on various factors including product model, configuration, loaded applications, features, use, wireless functionality, and power management settings. The maximum capacity of the battery will naturally decrease with time and usage. See https://bapco.com/products/mobilemark-2014/ for additional details. 2 High-definition (HD) content required to view HD images. 3 Full high-definition (FHD) content required to view FHD images. 4 Multi-core is designed to improve performance of certain software products. Not all customers or software applications will necessarily benefit from use of this technology. Performance and clock frequency will vary depending on application workload and your hardware and software configurations. 5 Internet service required and not included. 6 Features may require software or other 3rd party applications to provide the described functionality. 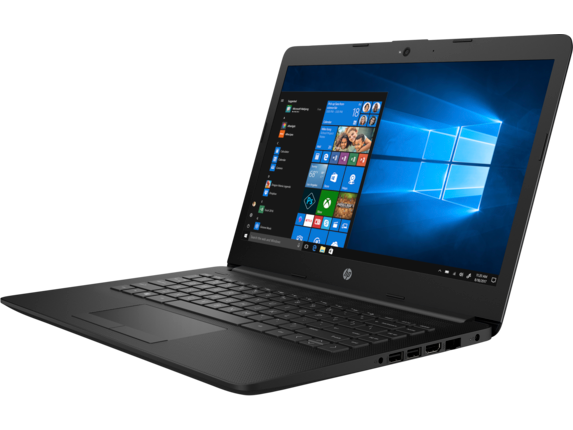 When you need a computer reliable enough to get you through the day and light enough to never weigh you down, the HP 14z laptop is a standout option. With a battery built to keep you powered for up to 10.5 hours and a weight of just 3.24 lbs, you'll have all it takes to stay connected from any location. 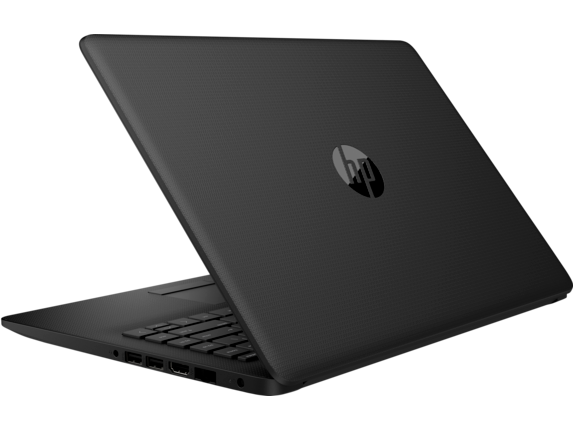 To get the most out of your day, the HP laptop 14z gives you plenty of tools to succeed. With Windows 10 Home 64, you'll have an array of features designed to help you work better, faster, and smarter. When you add in the AMD Dual-Core E2-9000e processor, AMD Radeon™ R2 graphics, and 4GB of memory, you'll have a winning combination to keep your system running smoothly as you run through your to-do list. It also features 32GB of dependable eMMC storage, so you'll have all of the space it takes to save your progress when you're on-the-go. If you want a great way to see your work and your favorite media, your choice of a 14-inch High Definition (HD) or Full High Definition (FHD) display offers a level of clarity that matches the performance your slim laptop provides. A high quality picture doesn't stop with your screen, though. For an easy way to print great photos anywhere you take your laptop, the HP Sprocket photo printer allows you to produce stunning prints with ease. At about the same convenient size as a cell phone, it produces lab-quality photos without ever needing an ink cartridge to do it. To keep your laptop connected and ready to go, you'll love the long-lasting battery in your HP 14z laptop. The ability to keep working for up to 10.5 hours means you'll be fully prepared for a long day at the office or a long weekend streaming your favorite show on the couch. And with HP Fast Charge, you can get back to 100% with surprising speed. In addition to being designed to stay powered up when you need it most, HP® puts this computer through rounds of testing to make sure it works just right before it ever gets to your lap. If you want to be sure that your laptop is protected no matter what the world throws at it, the HP 2 year protection plan provides you with repair coverage for extra peace of mind. Whether you're looking for a great way to work or an easy way to relax with a world of entertainment at your fingertips, you've found the perfect match. 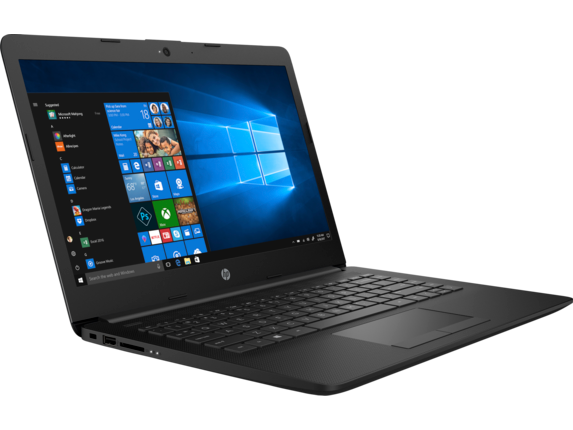 The HP 14z laptop combines a long lasting battery with a great display and the versatility to juggle any task at home, in the office, or during your next business trip.